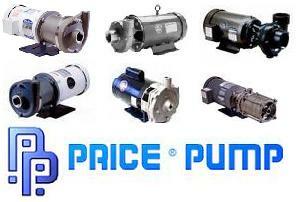 ProcessFlo distributes various types of high pressure pumps, including multi-stage/high-speed centrifugal, diaphragm, progressive cavity, and sealless mag-drive pumps. 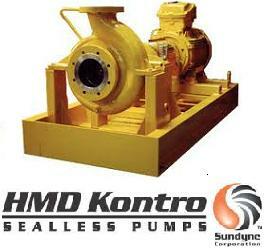 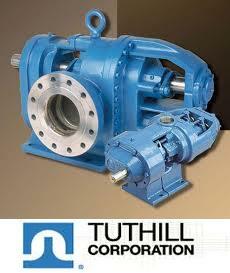 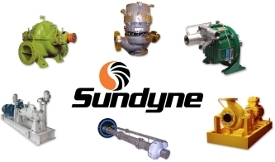 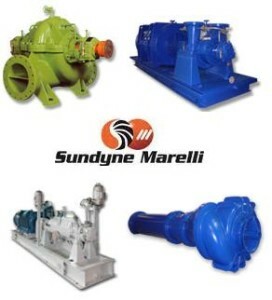 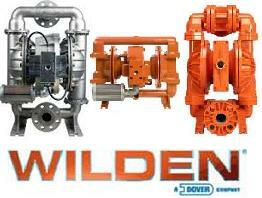 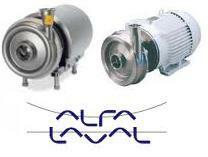 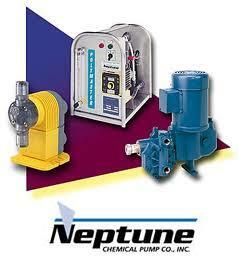 These pumps are capable of handling high system pressure and differential pressure applications. 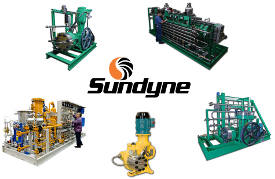 High pressure pumps can be utilized in boiler feed, chemical injection, condensate polishing, and other chemical and refinery processes. 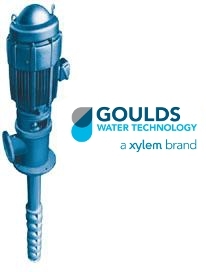 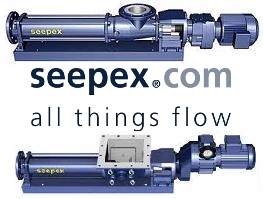 For every use from water injection to nox suppression, high pressure and multi-stage pumps have the best solutions in the marketplace. 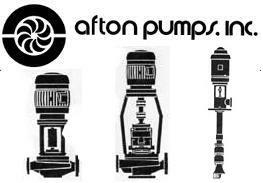 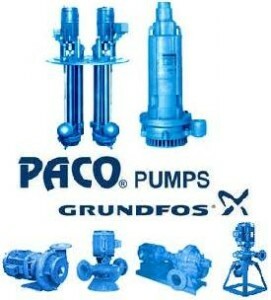 Contact ProcessFlo to learn more about our High Pressure/Multi-Stage pumps and to find out how they can work for you.